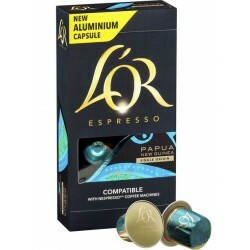 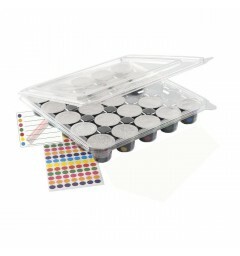 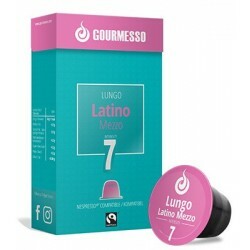 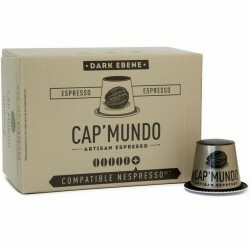 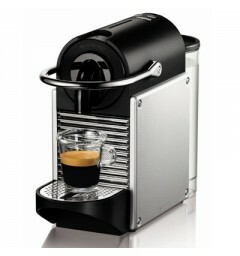 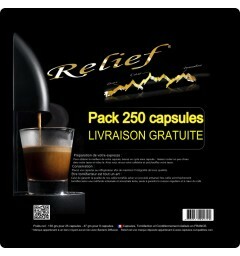 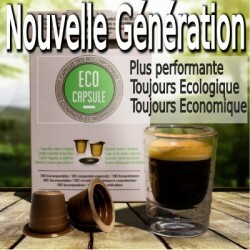 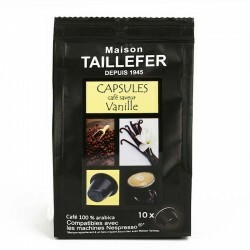 Degustation by Maison TAILLEFER Nespresso® compatible capsules. 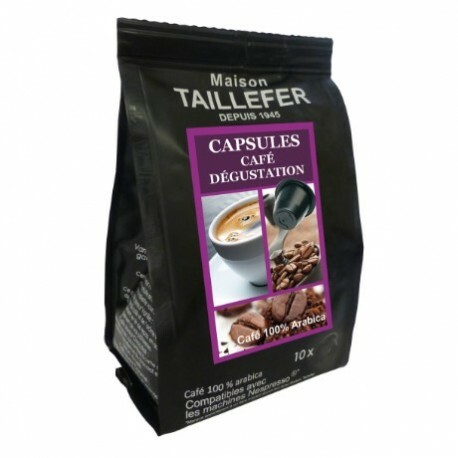 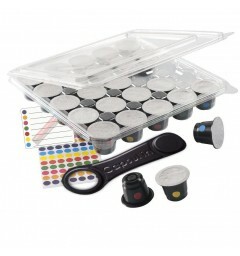 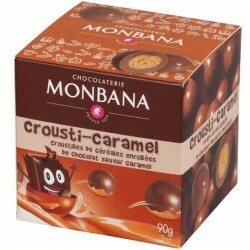 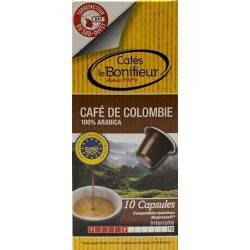 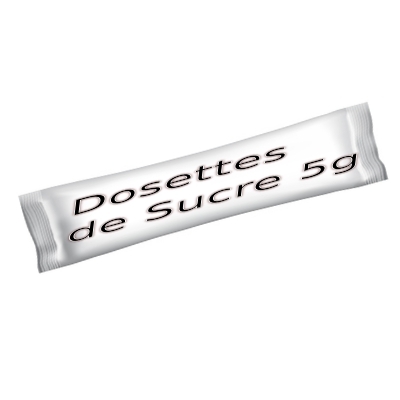 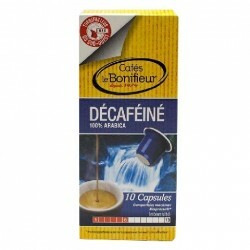 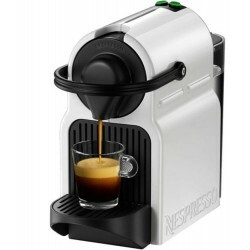 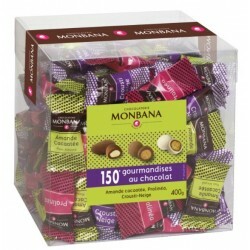 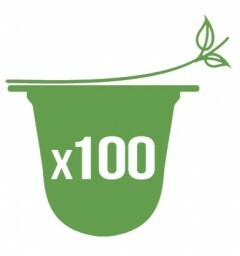 > Degustation by Maison TAILLEFER Nespresso® compatible capsules. 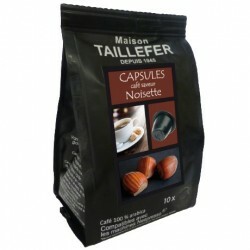 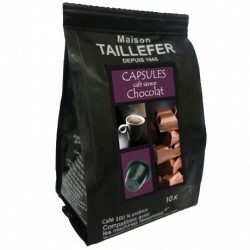 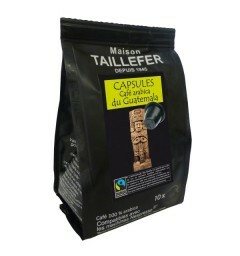 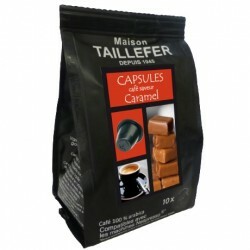 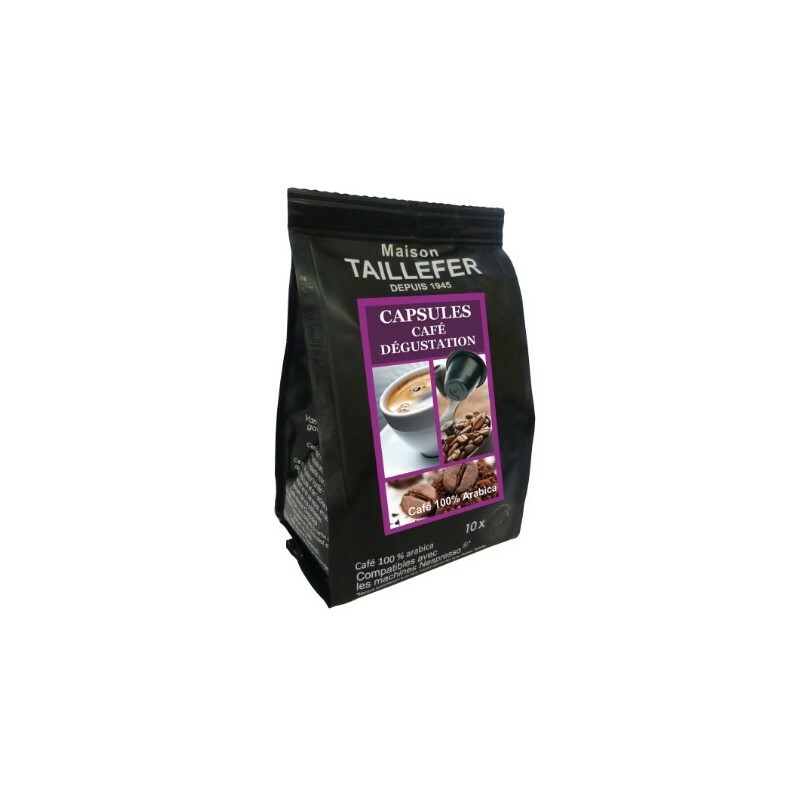 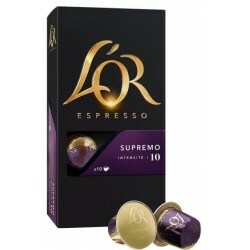 Savouring capsules made from a 100% arabica, Nespresso® compatible by Maison TAILLEFER. 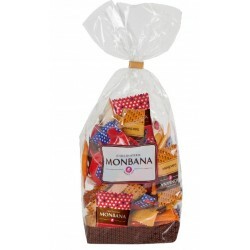 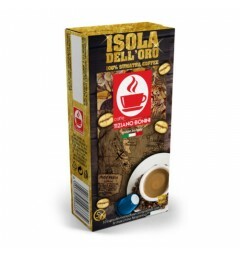 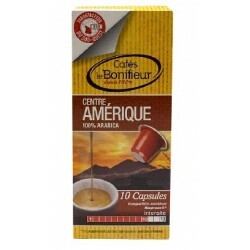 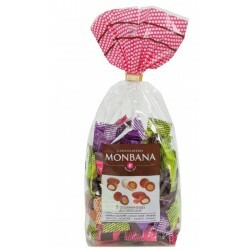 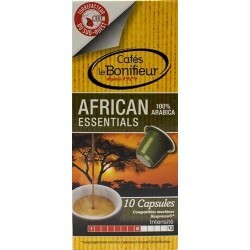 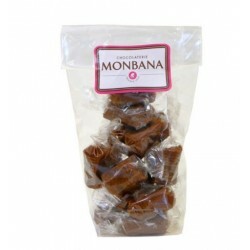 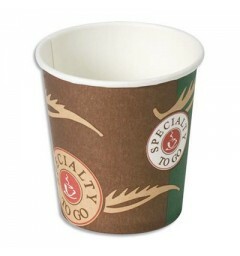 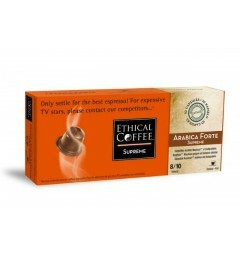 This beverage is made of the best selection of African arabicas.